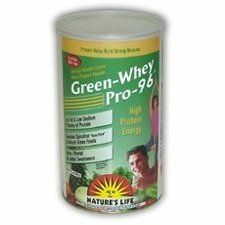 Super Green Pro 96 from Nature's Life features soy protein, which contains important amino acids and omega-3 fatty acids. These important natural acids contribute to a healthy heart, functioning immune system, and healthy lungs. They help to build up strong muscles which enhance energy and boost the immune system. 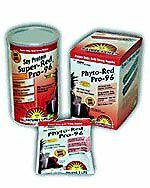 Super Green Pro 96 provides nearly half the daily recommended amount of protein. 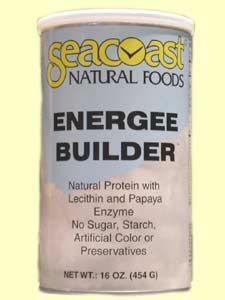 Protein provides a key foundation for good health, ensuring strong muscles and joints. 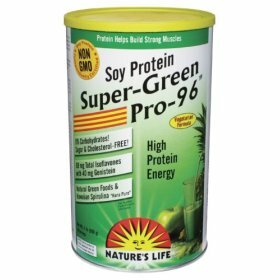 Super Green Pro 96 is a vegetarian formula with a natural vanilla flavor. It also contains isoflavones, which improve bone health and protect the body from disease. 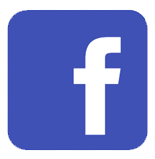 Please note this item is an Astrix item. 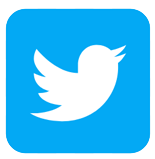 Distributed or manufactured from Nature's Life. See more Nature's Life products. A: Para saber el precio total de todos los suplementos que le gustaría a la orden, por favor agregue a su carrito de compras y aparecerá el precio con descuento. 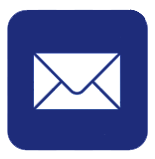 Si usted no tiene una tarjeta de crédito, tendrá que hacer su pedido por teléfono o enviar un cheque o giro postal antes de que podamos enviar su pedido.